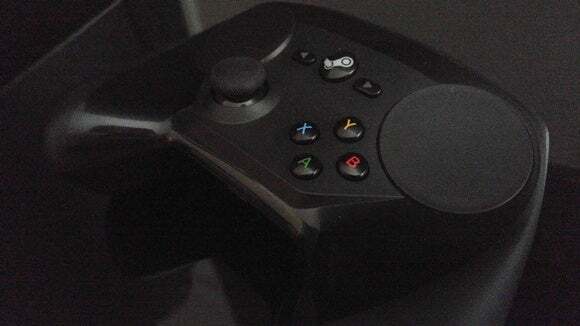 I love Valve’s Steam Controller, in case you haven’t heard. I’ve been using it at home for the past week and it’s opened up all sorts of new avenues—like playing Civ or Baldur’s Gate on my TV. And I’m pretty excited to see what developers do with it going forward. But Valve? Valve’s excited to see what you do with it. Talking to Valve’s Robin Walker last week, he said to me, “I don’t think this will be the last Steam Controller design ever. We’re just about to hit the point where customers get their hands on it which, to us in the software world, that’s where stuff starts to get really interesting. Take this and make it better. That’s a pretty wild attitude to take towards hardware—a very PC attitude. I’ve grown up associating gamepads with consoles, for obvious reason, and consoles aren’t exactly open to your weird controller mod. Sure, we get the odd third-party controller design every once in a while, but by and large the console is a place for uniformity. Hell, it was a huge deal when Microsoft said it’d finally support button-remapping at a system level. Let alone building new buttons. So it’s strange and a bit refreshing to see the typically laissez-faire, hands-off approach that drew me to the PC applied to such an iconic piece of console hardware. Actually, hands-off is the wrong word because Valve’s not just allowing this behavior. It’s endorsing this behavior. “We have a large audience. I think it’s 125 million active Steam customers right now. Every possible permutation of what people want to do exists [in that audience]. We want to make sure we’re flexible enough to handle the things people want to do,” said Walker. 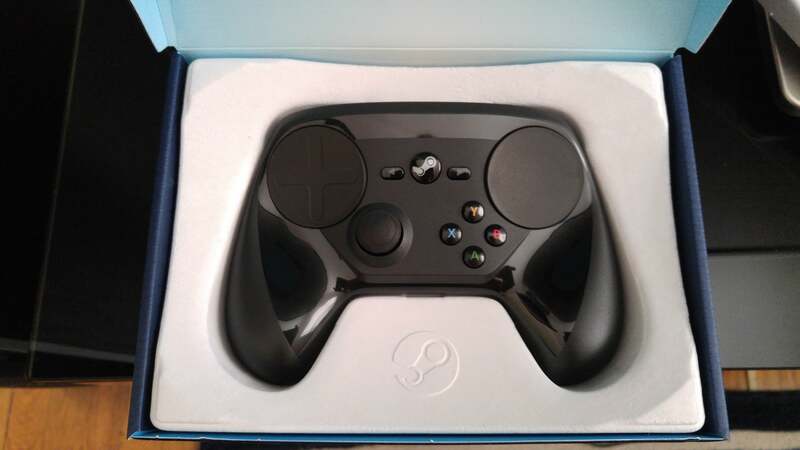 “We’ll be doing a bunch of stuff in the future like allowing you, if you want, to get the CAD files for [the Steam Controller] or something," he continued. "Or order all the electronic guts and none of the form factor from us because you want to roll your own. We want to enable that kind of modding and hacking and see what happens. Whether it’s a workshop where you can upload your own form factors and other people can download them and 3D print them, who knows? Valve’s not the only company to take this approach. Oculus open-sourced the designs for its original Rift developer kit last year—although that hardware was already obsolete at the time. And Razer, of all companies, is spearheading an open-source virtual reality movement, with plenty of alternate input devices falling under that umbrella. It’s a fascinating trend, and I hope it continues. Valve selling a bunch of loose electronics and letting you build your own form factor? That’s the garage-tinkerer spirit the PC was built on, even if it’s coming from a major, multi-billion dollar company.